Best Game Qualifying, Best 7 scores. Top 24 into Open Division Final. 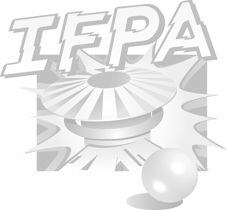 Top 16 not ranked in IFPA 4000 to Novice Division Final. Open Final: Same as PAPA. Top 8 get first round bye.